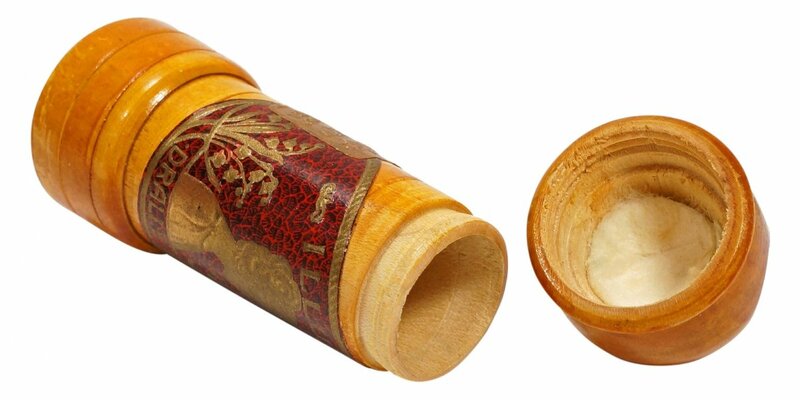 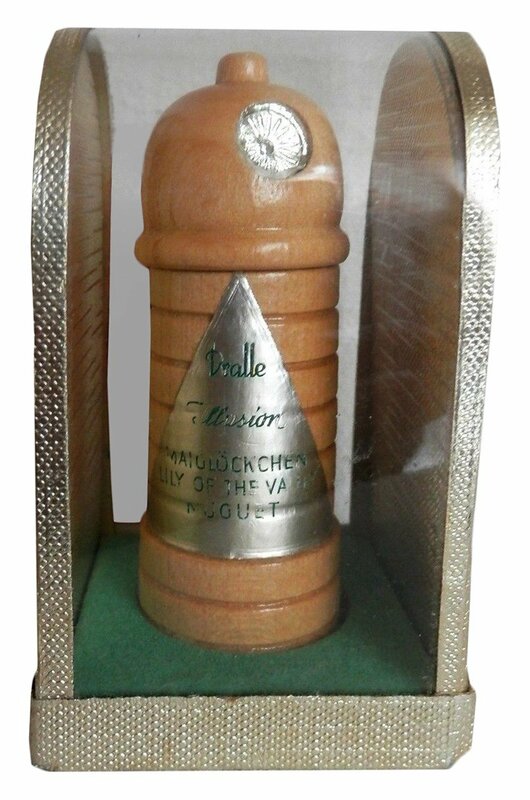 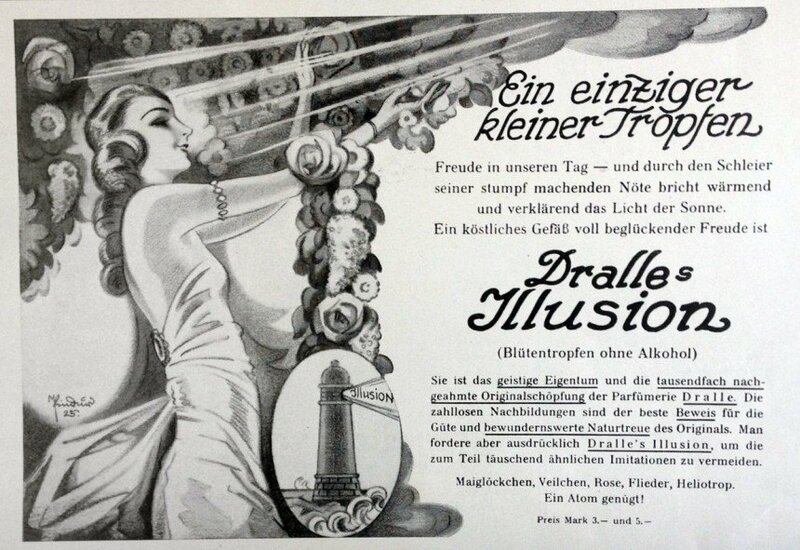 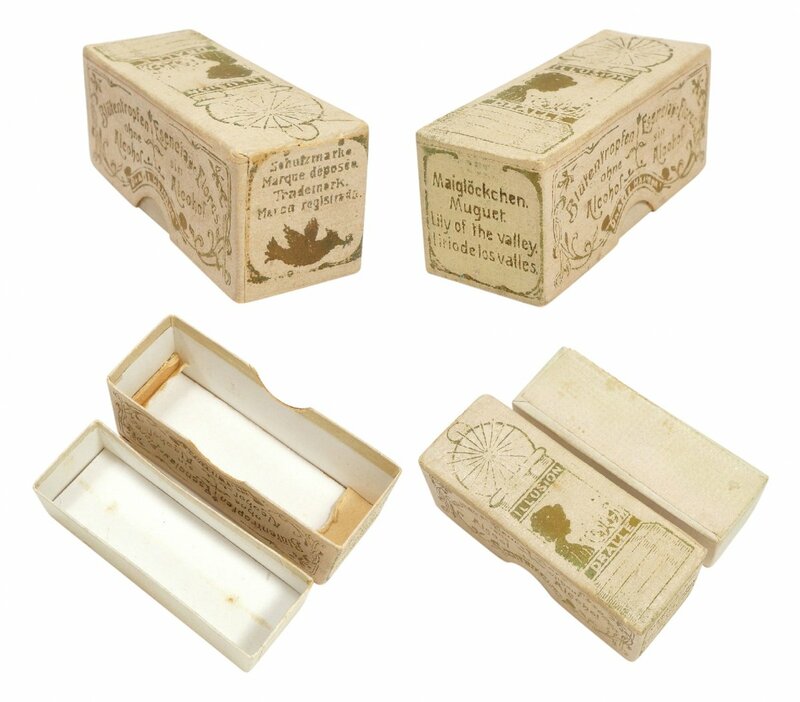 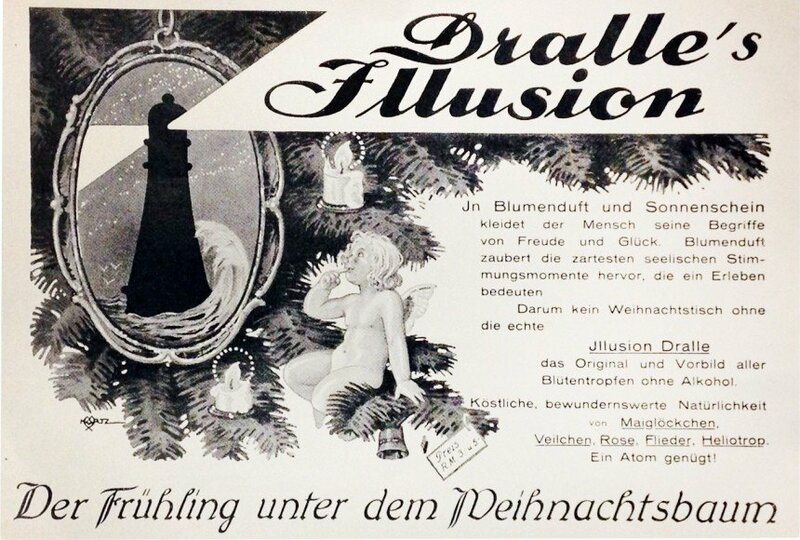 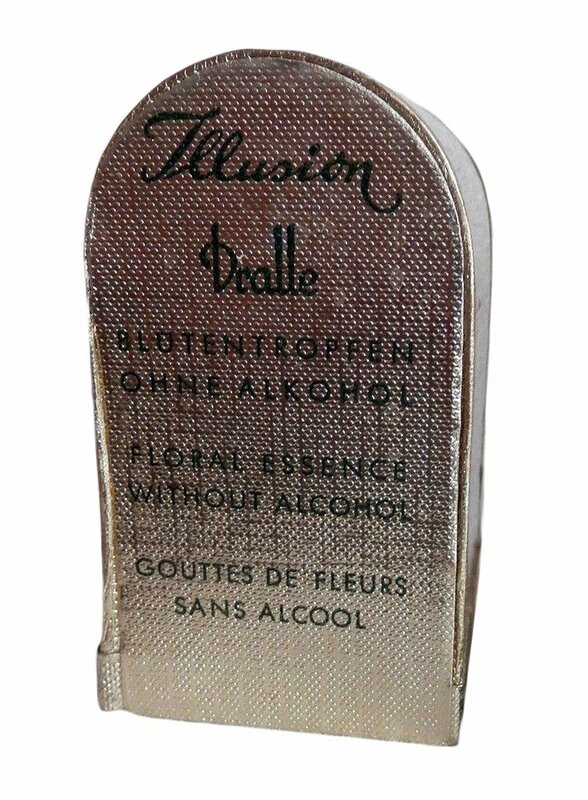 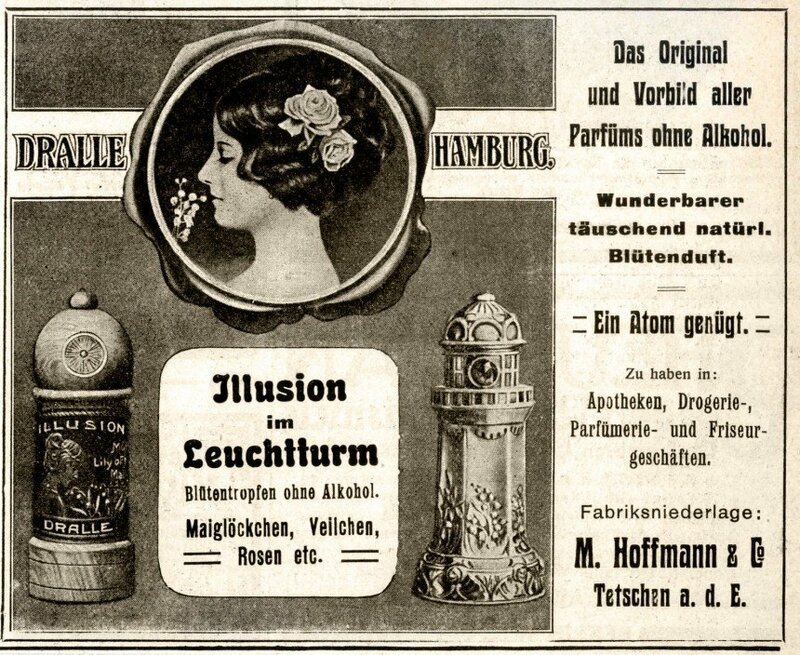 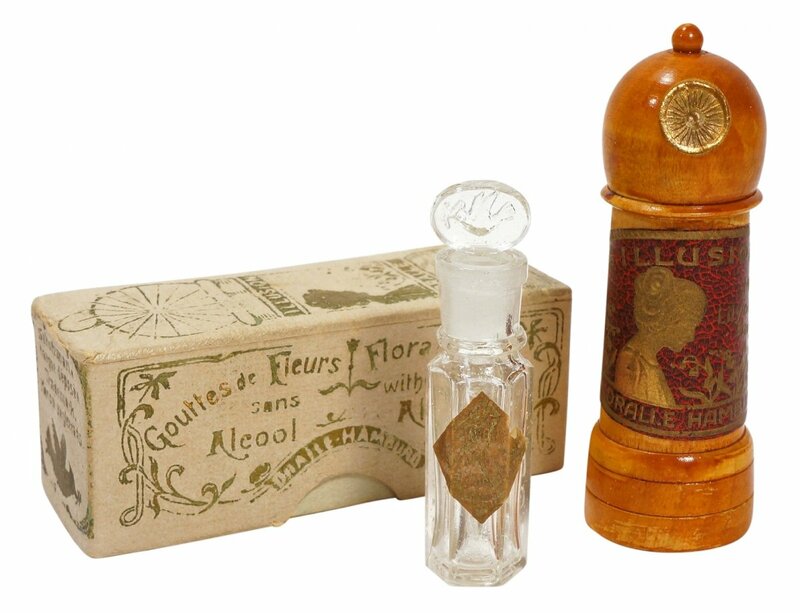 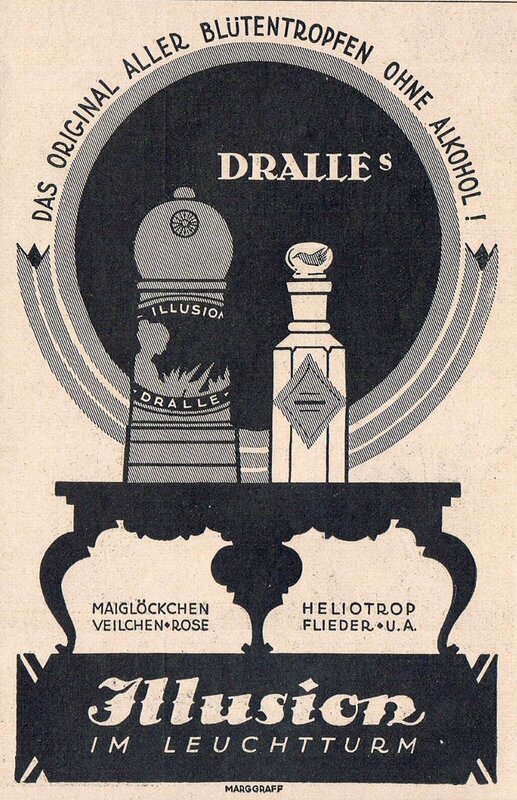 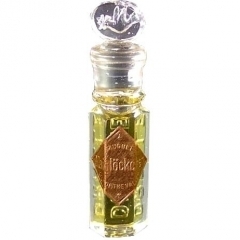 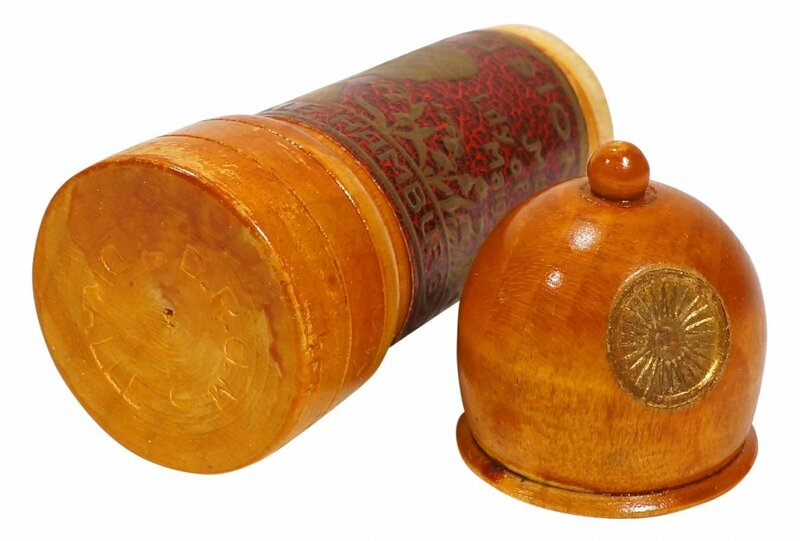 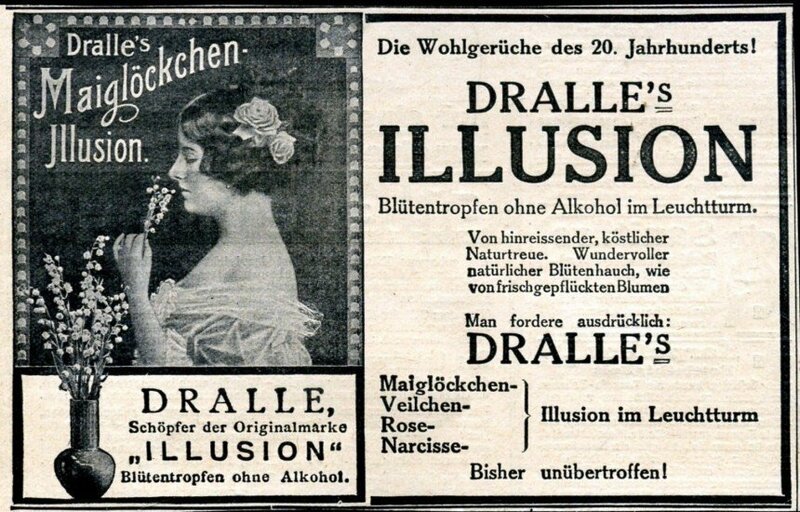 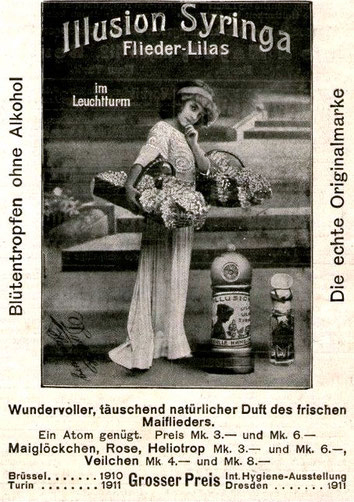 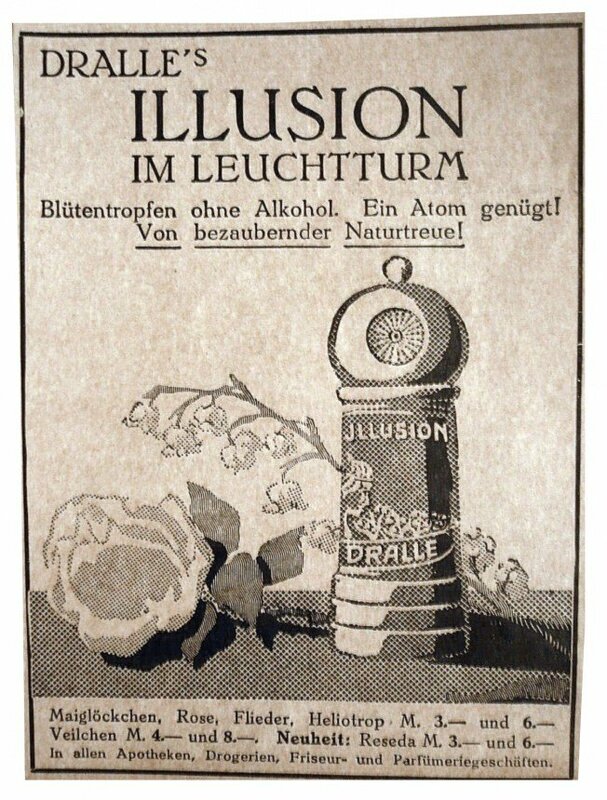 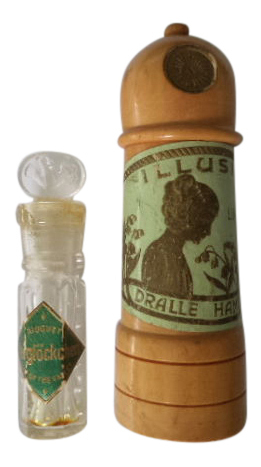 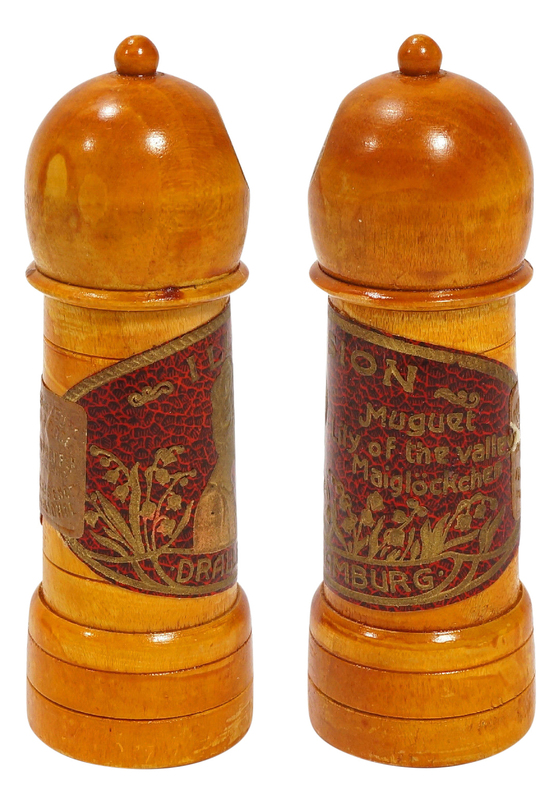 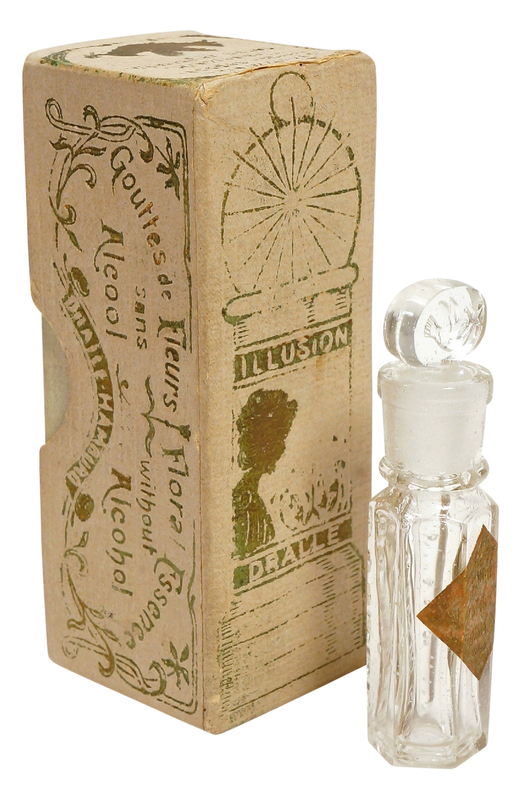 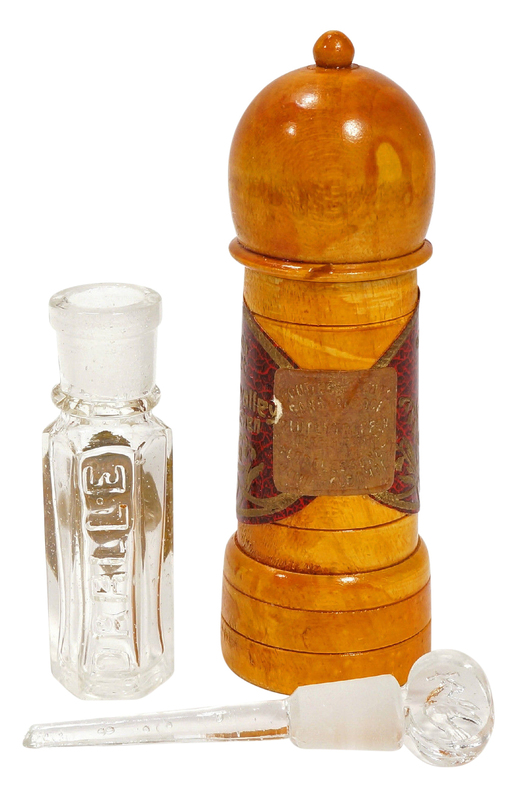 Dralle's Illusion - Maiglöckchen is a perfume by Dralle for women and was released in 1911. 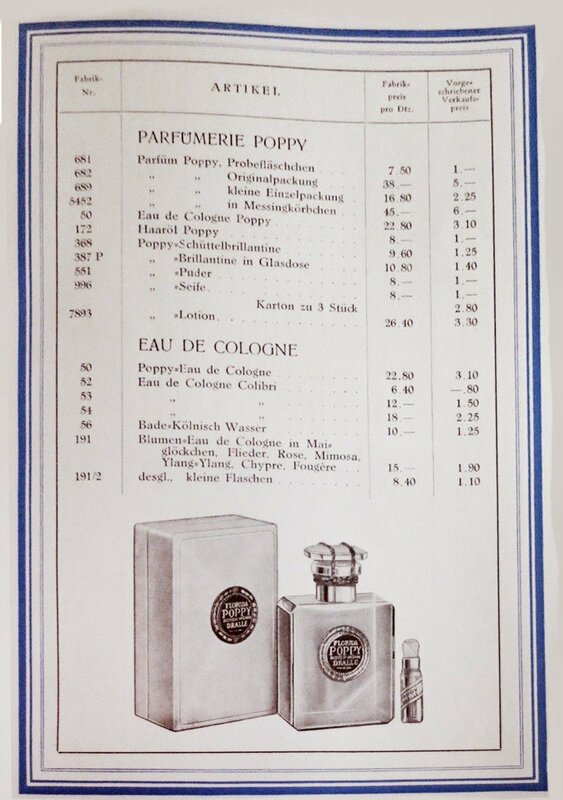 The scent is sweet-floral. 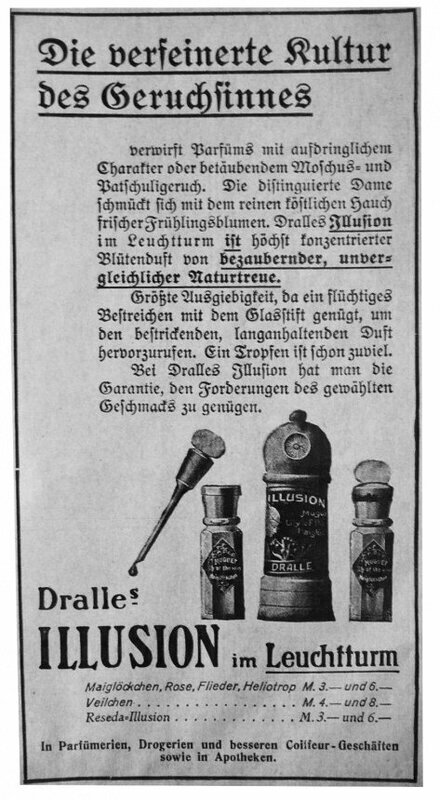 The production was apparently discontinued. 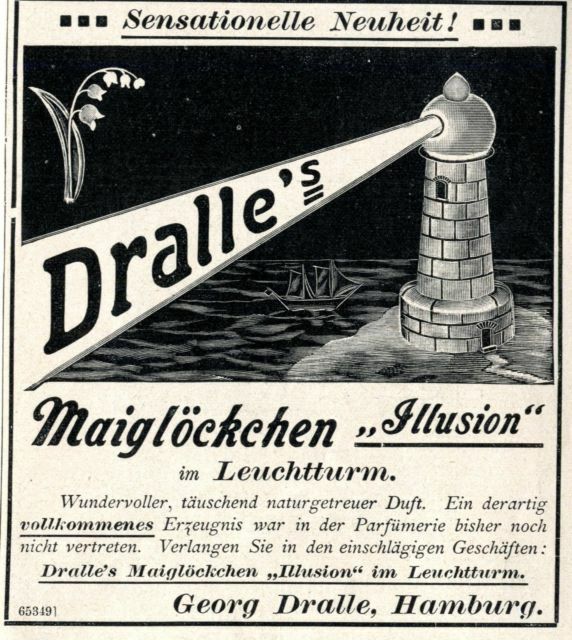 Write the first Review for Dralle's Illusion - Maiglöckchen / Lily of the Valley / Muguet!